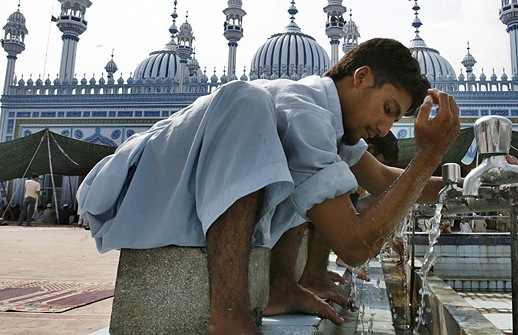 It is obliged to take ablution for performing Namaz. 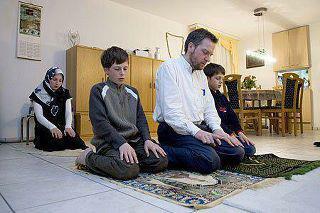 The namaz is never performed without ablution. 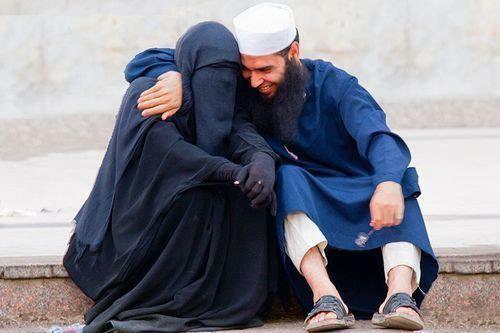 We can not look at one way for taking ablution. There are very important benefits as for body and spiritual. Taking ablution before each Namaz, means doing the spadework by brain and body to think of Allah and not to think of mundane. Ablution is to fix (identify) the moment. Therefore, one should not think about anything. 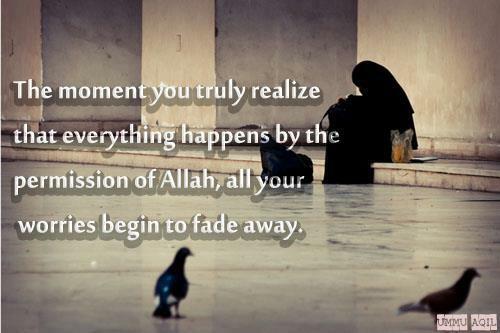 It must be to think of Allah(cc) from the moment of taking ablution until the end of the Namaz. 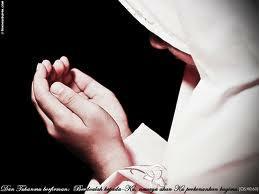 Ablution is not to wash with water only, it is to turn to Allah(cc) in our thoughts and our minds. This hadith is reported that believers start to take ablution, should start thinking about Allah, and reported that the goodness of getting ablution for the Prayer. Taking an ablution that according to Sunna and to Farz (religious duty) is the most accurate form. 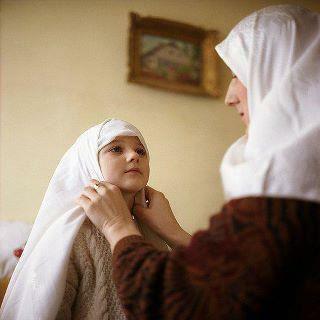 To wash face, hands and arms (with elbow) and to wash the feet with heels are obligatory (Fardh). Feet and heels are washed for providing to link between us and ground. Wiping on one quarter of head is since due to the fact that Kaaba during Sajdah. 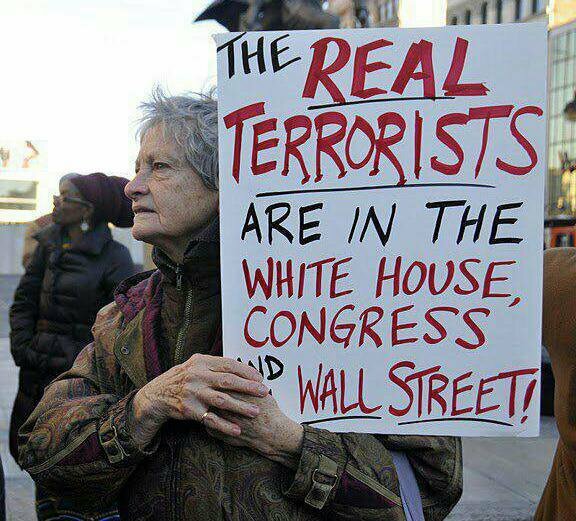 Our head becomes neutral. Such as grounding in the scientific sense, allows us to put out bad energy.Energy in the body will be balanced. We have discussed obligations of ablution, in connection with issues energy balance of body. Contrary to assumption, ablution is not only physical cleaning. If it had so, the teyemmüm will have pointless. The ablution and the Teyemmüm means to be neutralized the body as well as spiritual and also, not to think anything worldly, to prepare going into presence of Allah(SWA). 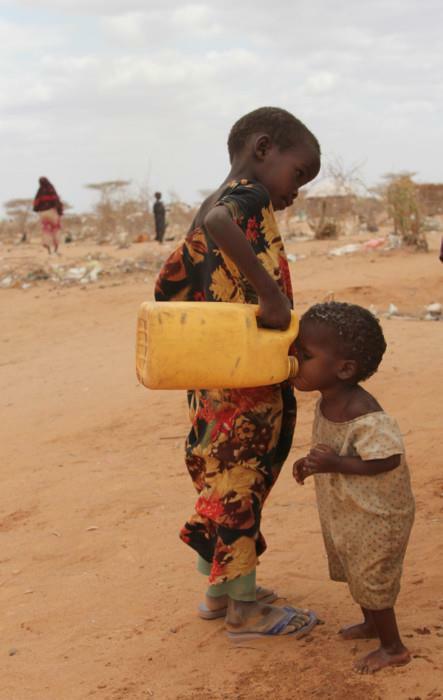 The Teyemmüm is done, in such cases that Lack of clean water, lack of adequate water or no water. If water is in someone else’s property and unless property owner’s permission, the water means not exist. If landlord does not allow, the teyemmüm will not valid. 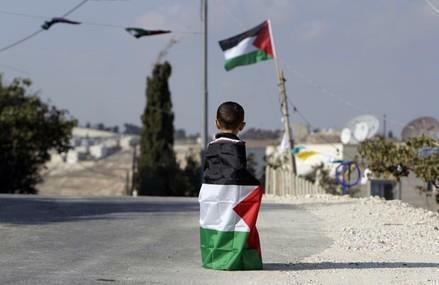 If the property owner gives permission the teyemmüm will be void and we should take ablution. If we don’t find clean water, the teyemmüm is done with clean soil. Teyemmüm and ablution are comprehensive. 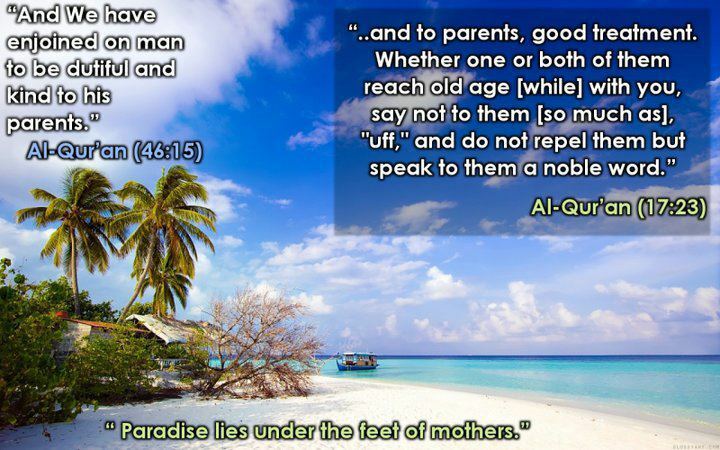 Allah’s orders-prohibitions have spiritual and material features. Ablutions, also Teyemmüm serve the same purpose. Here, the main issue is to make balance the energy in our body. Water or soil makes balance of energy in our body. In other words, positive and negative energies of our body is balanced. Then, we are united with God. 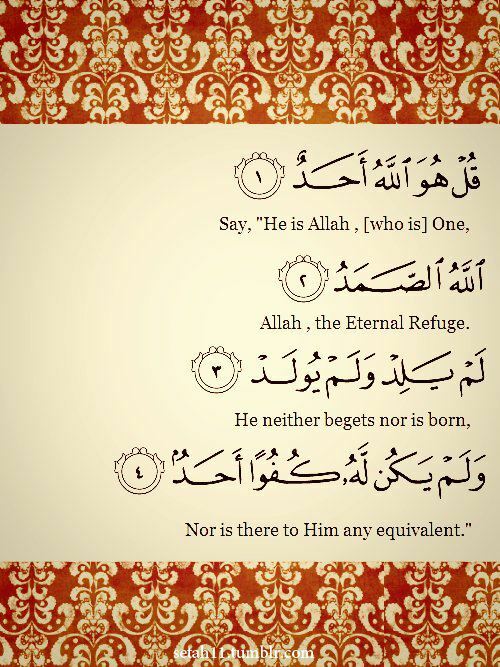 when we say the words for islamic testimony of faith, we internalize Allah(cc) is only one, and there is no God other than Allah(cc). Such as bi-directional concepts, plus – minus, hot – cold, presence – absence of hunger – fullness are only applies to the universe we live. Everything is unique in the presence of God. During ablution and Namaz, if we do not think anything, we are united with Allah(cc) (neutralize) and we will be closer to Allah (S.W.A). Washing our bodies with water, and Teyemmum means cleaning at external side of our body. And also means that to be balanced of negative and positive energies. Intend for ablution means neutralization of our brain’s positive-negative energies by balancing and by thinking about Allah(cc). 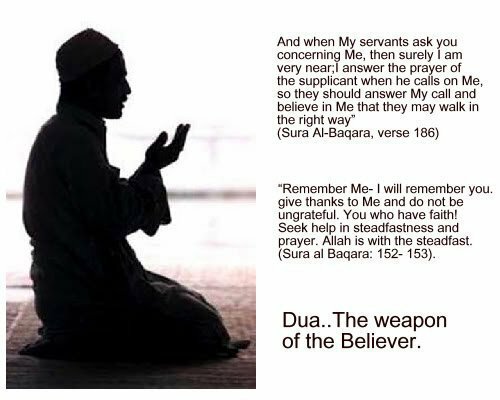 From the begining of ablution until the end of the Namaz, we shouldn’t think about anything worldly, and also, It is necessary not to forget that we are in presence of Allah(cc). 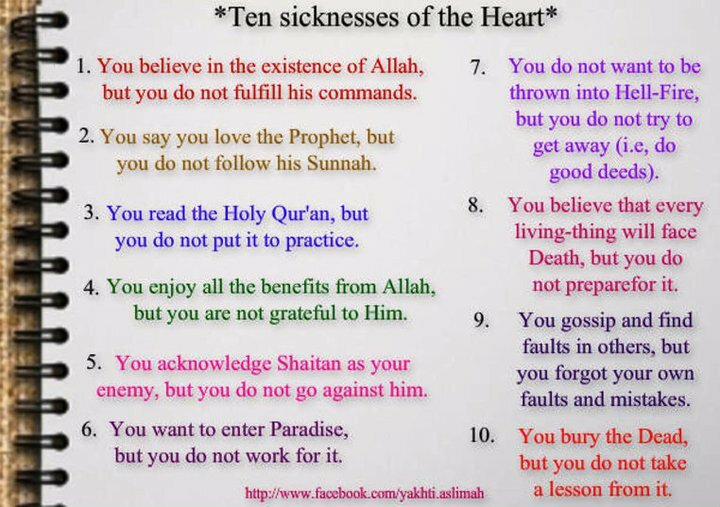 All of them means preparation for worship. 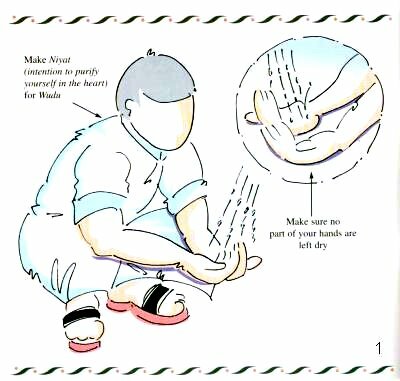 some information about ablution of whole body; It is needed to distinguish between washing body and Ablution. Taking a bath is different from Ablution. When you are taking a bath, you can think anything, wash any part of your body or You can use any cleanser article. But, when you are taking gusul, you have to intend for gusul, do neutralize and balance your body’s energies like in Ablution. Taking a bath for body cleaning is very different from Gusul. It is useful to remind that 70% of our body is water, 70% of our world is water too. 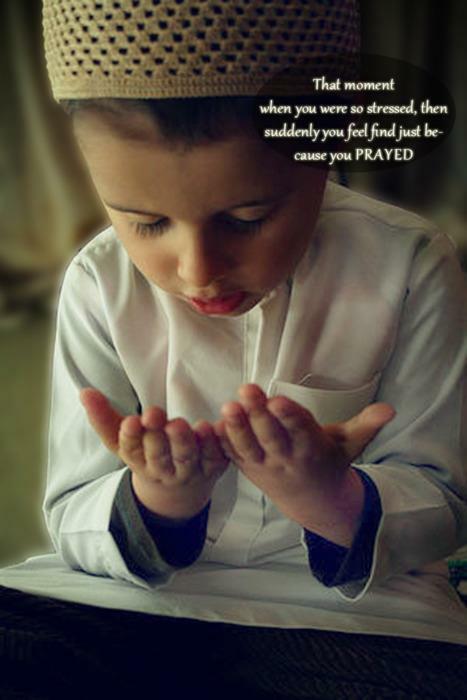 Ablution (Wudu) means to be pure or purify ourselves from filth and dirt. Ablution is necessary before starting nay ibadah to get into the state of purity. 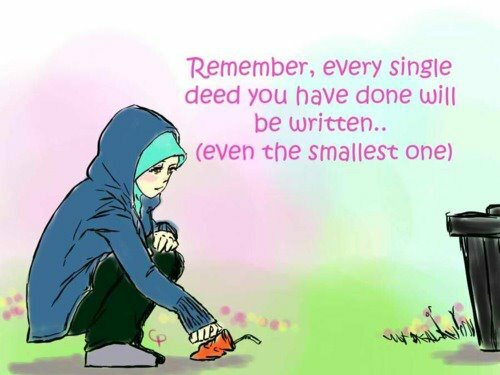 Ablution is not just an act of cleaning yourself but if we do it rightly it earns us reward and if we remain in this state all day long we can save ourselves from so many sins as well. 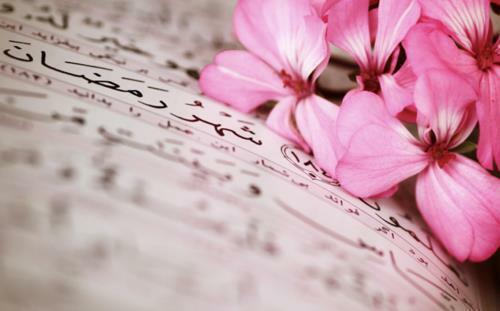 Ablution before going to bed is also a practice in Islam. 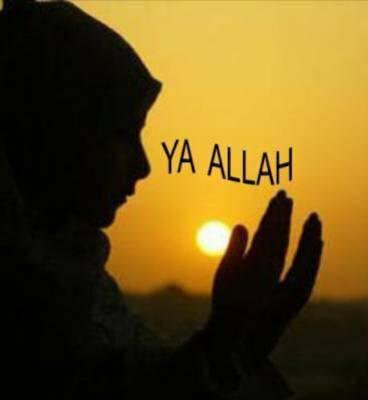 “Whenever you go to bed perform ablution like that for the prayer, lie or your right side and say: ‘Allahumma aslamtu wajhi ilaika, wa fauwadtu Amri ilaika wa aljatu zahri ilaika, raghbatan wa rahbatan ilaika, lamalja’a wa la manja mink a ill a ilaika. Amantu bikitabi kalladhi anzalta wa bi nabiyyikal-ladhi arsalta’. 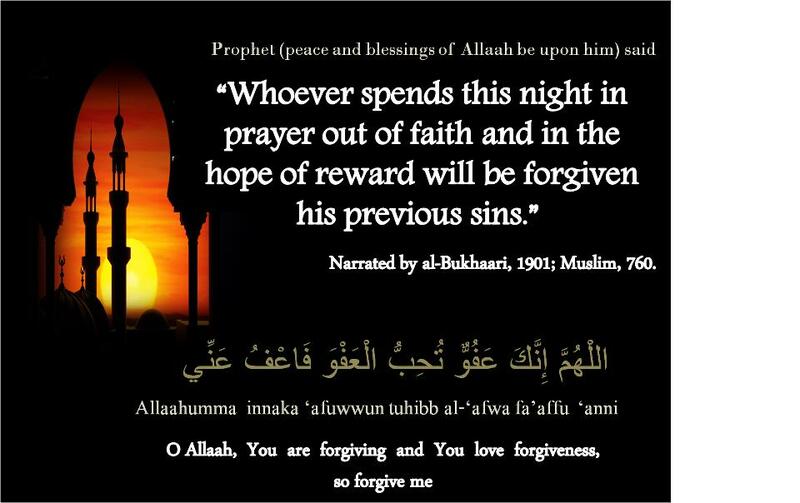 This hadith explains the need to do ablution before going to bed along with that dua. 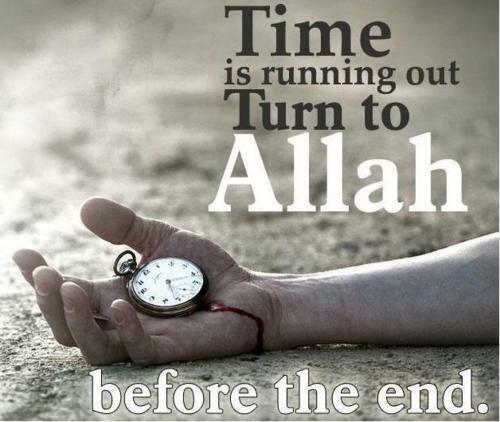 If we die the same night, we will die on faith. 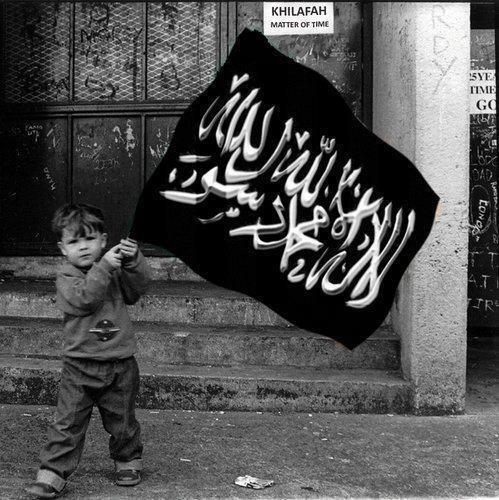 What can be more lovely then to die as a faithful muslim? Therefore, the act of ablution before going to bed is sunnah and doing this will not only earn us sawab but also if we die in night while in sleeping, we will die as faithful Muslims and there is nothing better to die as a good Muslim and to enter jannah. 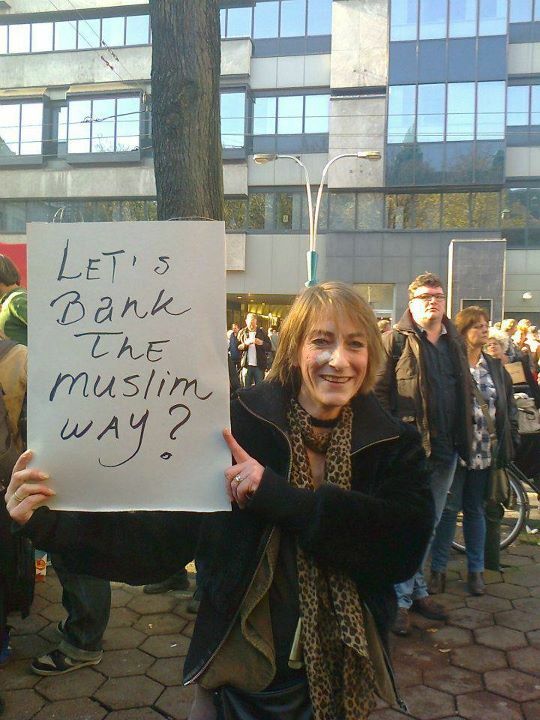 The advent of Islam didn’t merely signify a historical epoch in terms of a birth of a new religion. 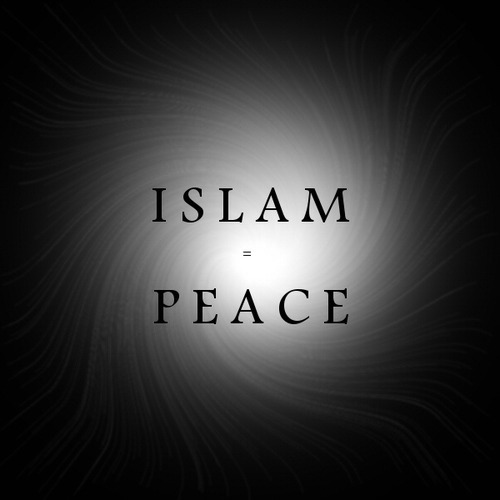 Contrary to a common misconception, Islam is not a religion solely concerned with or dedicated to the spiritual worship of God in terms of ritual prayers. 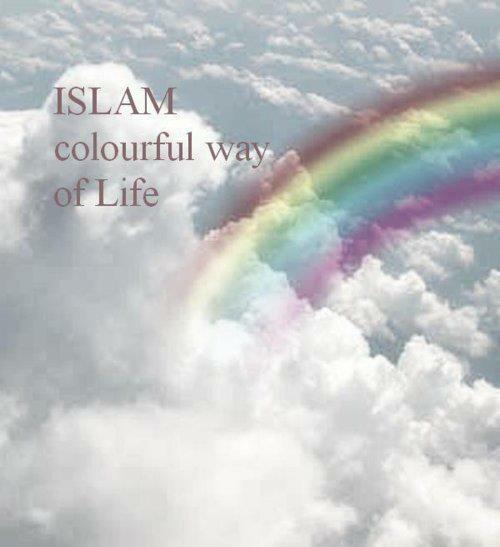 In fact, Islam is a religion that has successfully married the temporal aspects of life with the spiritual needs of the soul. This combination of the two was done in such a manner that even temporal action, if done with the proper intention, is an act of worship. 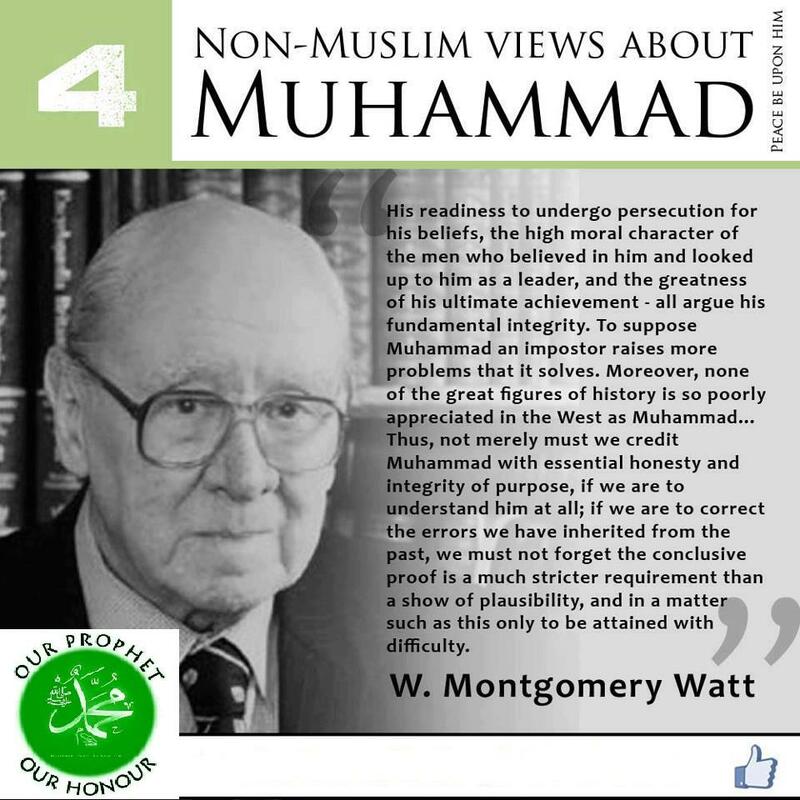 It is for this reason that when Muslim scholars discuss Islam they define it as a “complete way of life.” What is meant by this expression is that all the answers to human needs can be found in the guidelines of Islam. One of the strands of this vast spectrum of guidelines can be illustrated in the Islamic precept of ritual ablution known aswudu‘ inArabic. This metaphorical analogue explains nothing but God’s deep love for His creation, which the creation can never reciprocate. If we look closer we will discover that it is a person’sunequivocalsubmission to God that creates that love for God. 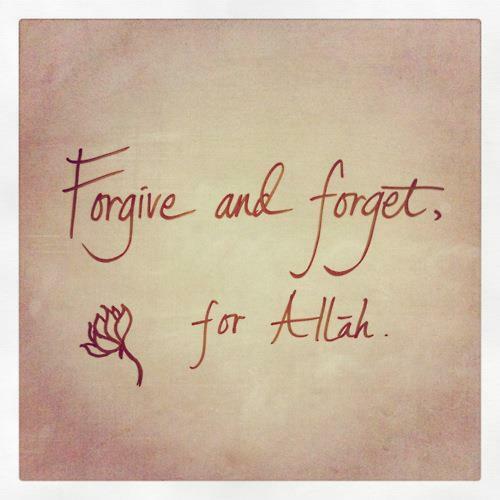 Indeed Allah loves those who repent and those who keep clean. 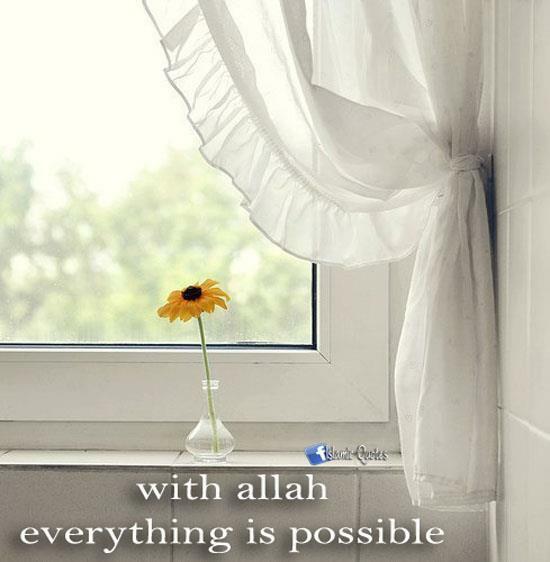 Allah wants to purify you and grace you with His favors in full so that you may be grateful. “Wudu’ (Ritual Ablution) protects the body from mycosis (fungal infection) in the toes, skin infections and suppuration’s as well as pus accumulations. It also minimizes possibility of skin cancers, as it removes chemical substances from the skin before they accumulate thereon. 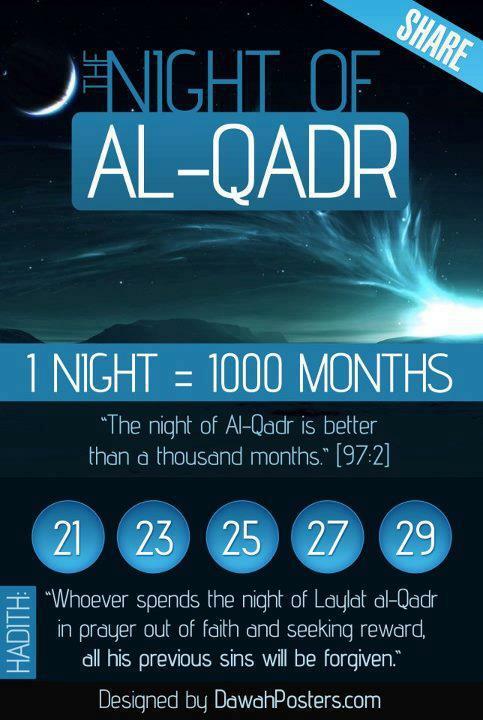 The Prophet Muhammad(peace and blessings of Allah be upon him) also encouraged doing ablution before going to bed. This same ritual is also encouraged by Yoga experts who say that washing important motor and sensory organs such as the hands, arms, eyes, legs, and mouth before sleep using cool water relaxes the body preparing it for a deep sleep. 1- I form the intention to purify myself in my heart, without uttering it out loud. 2- I start by standing beneath the shower and letting the water flow all over my body. 3- I wash my entire body using a loofah and soap, including the private parts. 6- Then I do wudoo’. Recently I found out that I am not following the correct steps of ghusl. I hope that you can advise me whether the ghusl I have been doing all these years as described above is wrong or correct… If it is wrong then I hope you can tell me what I should do to correct this mistake which I have done repeatedly for years. 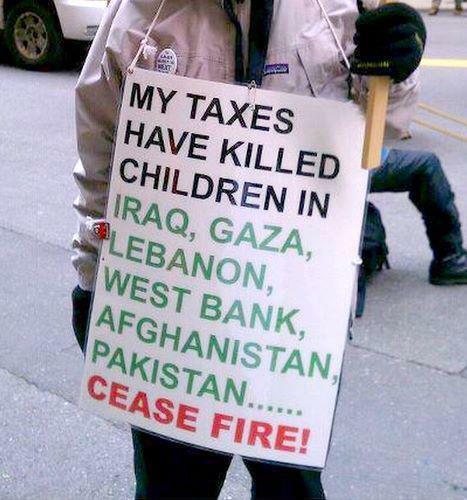 Are my prayers and fasts during this time invalid and not accepted? If that is the case, what can I do to set things straight? I also hope that you can tell me the correct way of doing ghusl in the case of menses and janaabah. Your ghusl in the manner described is valid and acceptable, praise be to Allaah.But you have missed out some of the sunnahs, which does not affect the validity of your ghusl. The reason for that is that ghusl is of two types: acceptable and complete. In the case of acceptable ghusl, it is sufficient to do the obligatory parts of ghusl only, without doing any of the mustahabb or Sunnah actions. He should intend to purify himself, then make water reach every part of his body, using any means whether that is standing beneath a shower or immersing oneself in the sea or in a swimming pool and the like, as well as rinsing the mouth and nose. Complete ghusl means doing what the Prophet (peace and blessings of Allaah be upon him) did it, with all the sunnahs of ghusl. There is no difference between ghusl in the case of janaabah and ghusl following menses except that it is more mustahabb to rub the hair in the case of ghusl following menses than in the case of ghusl following janaabah. 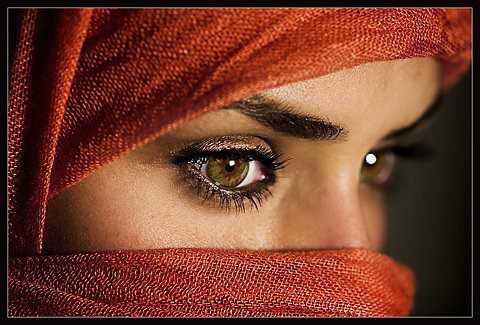 It is also mustahabb for the woman to apply perfume to the site of bleeding, to remove any unpleasant smell. Saying Bismillah when doing ghusl and wudoo’ is mustahabb according to the majority of fuqaha’, and the Hanbalis said that it is obligatory. 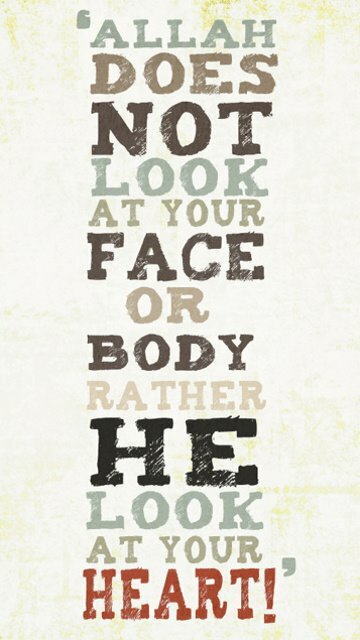 But the correct view is that it is not obligatory in the case of either wudoo’ or ghusl. 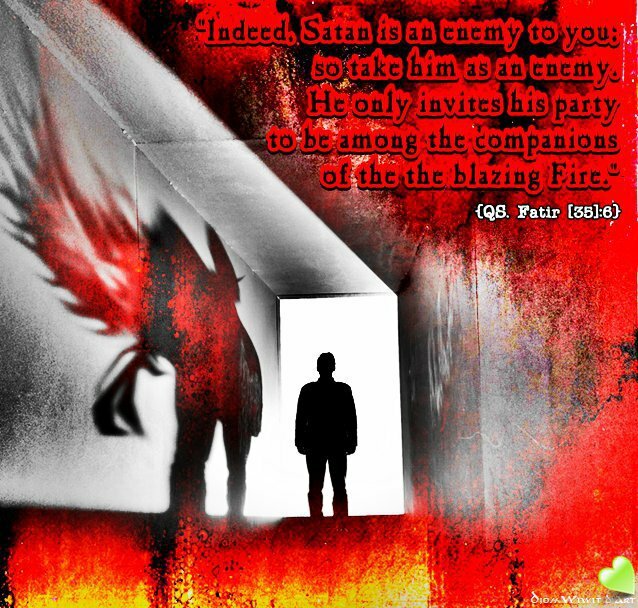 End quote from al-Sharh al-Mumti’. 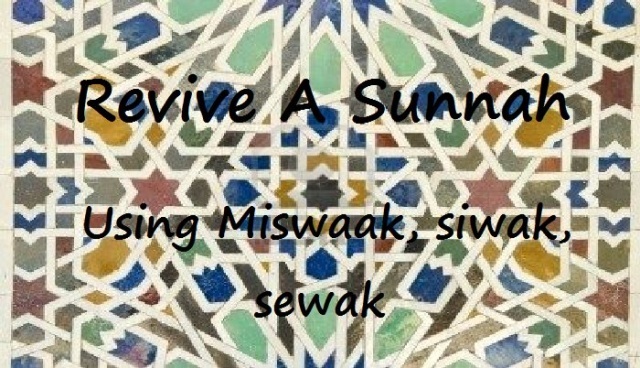 1- That these actions are two of the sunnahs of wudoo’ and ghusl. This is our view (Shaafa’i). 2- That they are obligatory in both wudoo’ and ghusl and are conditions of them being valid. 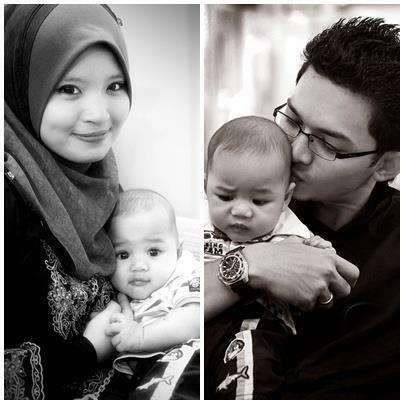 This is the well known view of Ahmad. 4- That rinsing the nose, but not the mouth, is obligatory in wudoo’ and ghusl. 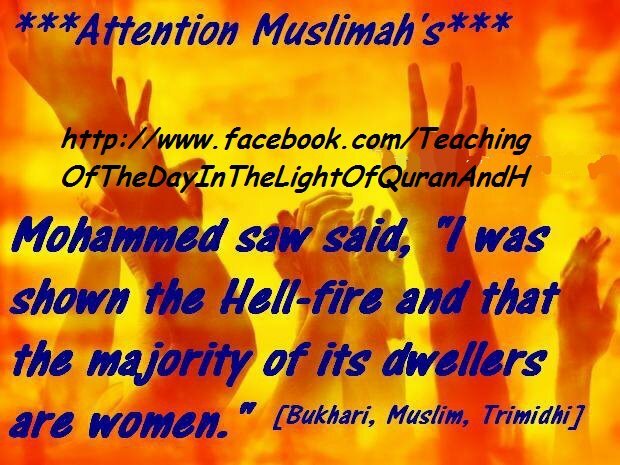 This was narrated from Ahmad, and Ibn al-Mundhir said: This is my view. End quote from al-Majmoo’ (1/400). The correct view is the former, because Allaah says (interpretation of the meaning): “purify yourselves (bathe your whole body)” [al-Maa’idah 5:6],and this includes the entire body. 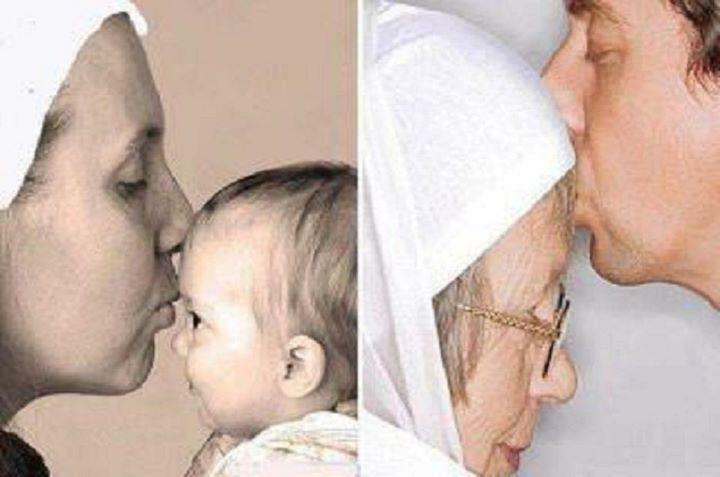 The inside of the nose and mouth are part of the body which must be purified. Hence the Prophet (peace and blessings of Allaah be upon him) enjoined that in wudoo’ because they are included in the words of Allaah (interpretation of the meaning): “wash your faces” [al-Maa’idah 5:6]. 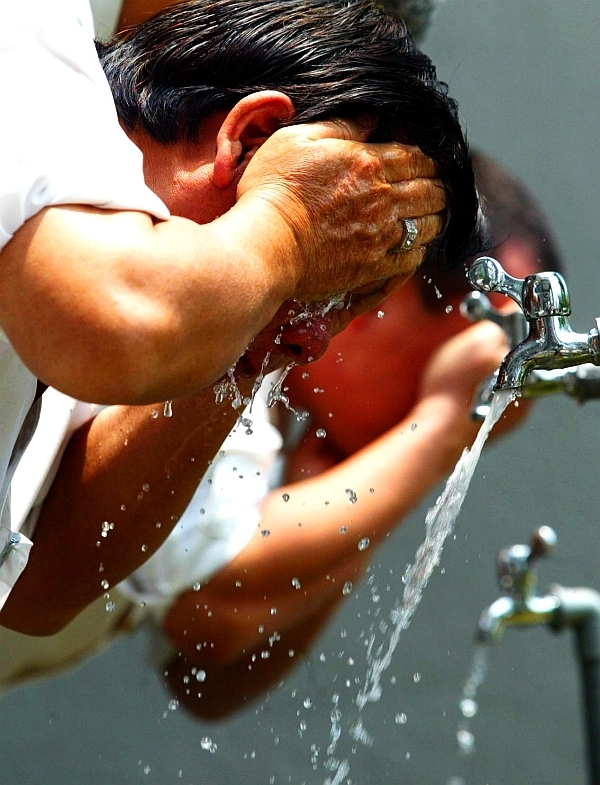 As they are included in washing the face and are included in that which must be purified in wudoo’, they are also included in ghusl, because purification in that case is even more important. 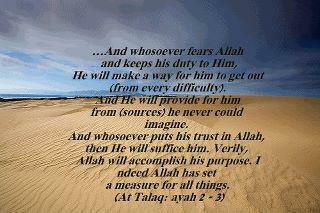 End quote from al-Sharh al-Mumti’. 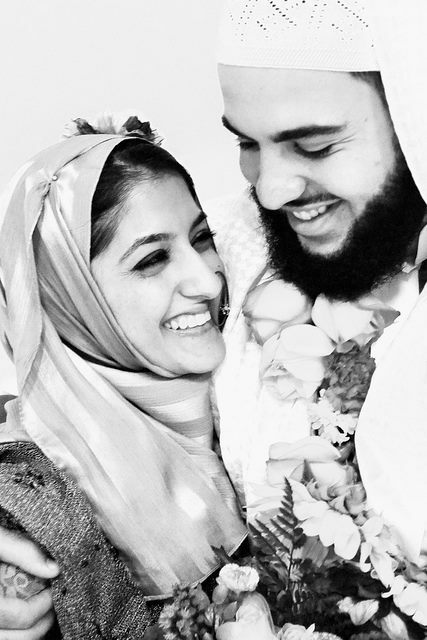 If in the past you did not rinse your mouth and nose when doing ghusl because you did not know the ruling on that or because you were following the opinion of someone who does not regard that as obligatory, then your ghusl is valid and your prayers offered following that ghusl are also valid, and you do not have to repeat them, because of the strong difference of opinion among the scholars concerning the ruling on rinsing the mouth and nose, as stated above. 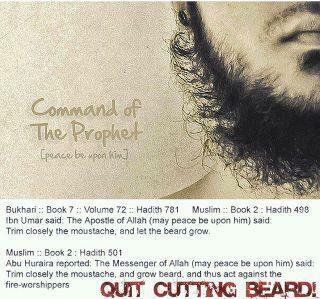 (5) “Rasulullah (PBUH) ordered us to trim the moustache closely and spare the beard” says Ibn Umar. 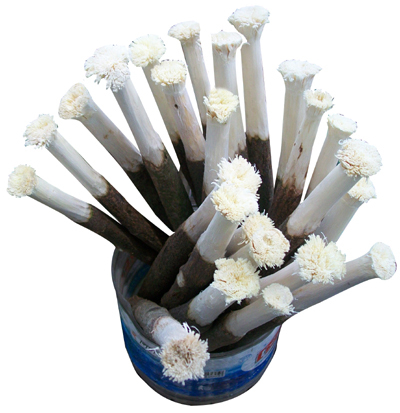 The miswak is a twig from the salvadora persica tree, and is also known by the words arak, peelu and siwak. It is used to clean the teeth, and holds an important place in Islam. 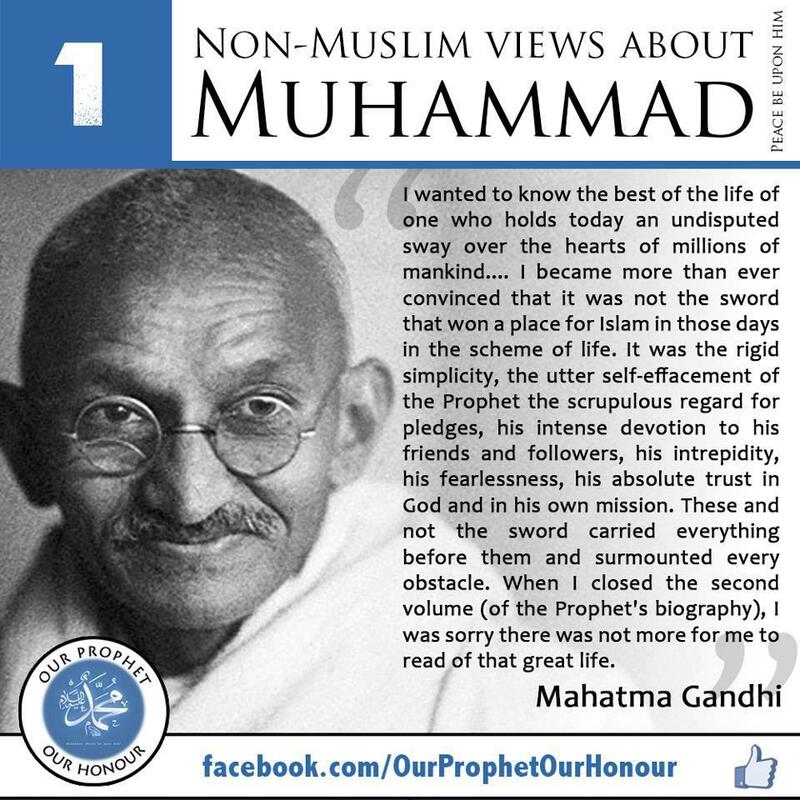 The reason for this is that the Prophet Muhammad (peace be upon him), along with all the other prophets, used it regularly, and strongly advised his followers to do the same. 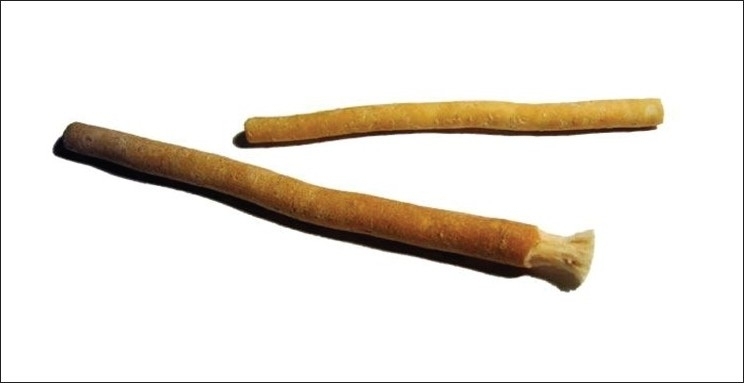 Here we present some of the evidence for this, the benefits of using miswak, and how to do so. There are many statements from the Prohpet (pbuh) which make it clear that the miswak is of great benefit; nobody contests them. He said, “Had I not feared hardship for my Community, I would have ordered them to brush their teeth for every prayer.” [Bukhari and Muslim], and “Brushing one’s teeth cleans the mouth and pleases the Lord.” [Bukhari]. One of the reasons for the miswak’s high status in Islam is the importance given to hygiene generally; according the Prophet (pbuh), “Cleanliness is half of faith.” [Sahih Muslim]. 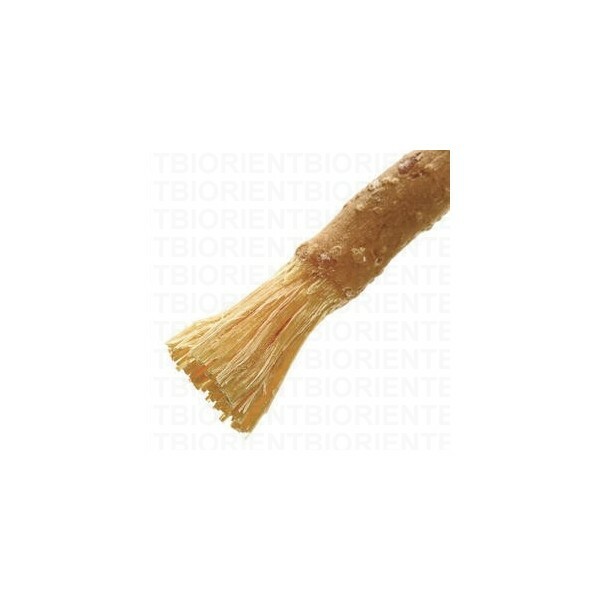 Research shows that the bark of the miswak contains an antibiotic which suppresses the growth of a bacteria and the formation of plaque in the mouth. Regular use also reduces plaque, gingivitis, and the growth of carcinogenic bacteria. 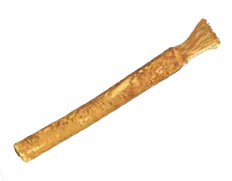 Miswak naturally contains fluoride, astringents, resins (which protect enamel) and abrasives. 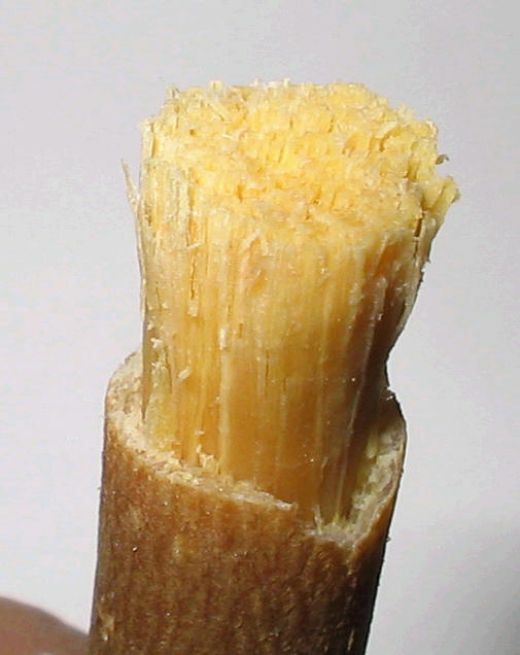 A 2003 study comparing the use of miswak with ordinary toothbrushes concluded that the results clearly were in favour of the users who had been using the miswak. The World Health Organisation recommends the use of the miswak. The miswak is a hard twig, and must be prepared before use. About 2cm of bark at one end should be cut away using a knife, to expose the fibres beneath. This exposed section then needs to be chewed, to soften the fibres enough for brushing. 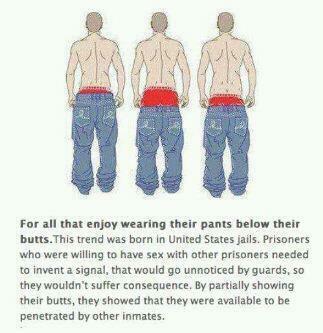 When the fibres become worn and the taste diminishes, they should be cut off and a new ‘head’ cut. Store it upright. 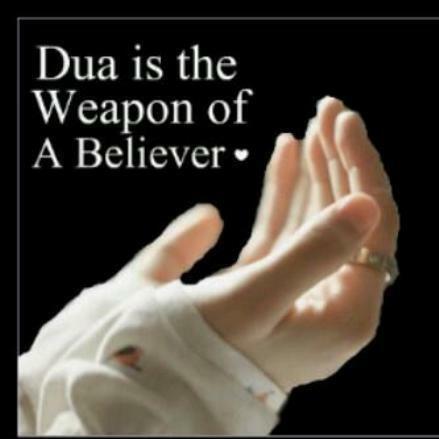 Before using the miswak, make a short du’a (supplication). It is better to learn this in Arabic, but in English it is “O Allah, purify my mouth, enlighten my heart, purify my body, and make my body unlawful to the Fire.” The miswak should be held in such a manner that the small finger and thumb are below the miswak and the remaining fingers are on its upper side. 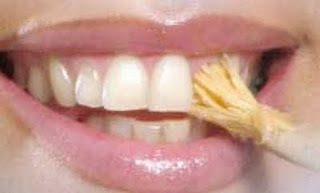 When brushing, brush each area three times, or any odd number of times greater than three. Brush horizontally to avoid damage to the gums. Using the miswak is beneficial at any time, but there are specific times at which its use has been recommended. Before entering one’s house, before and after going on a journey, on Fridays, before reciting Qur’an, before sleeping and after waking up, when experiencing hunger or thirst and before entering any good gathering. Do not use it in the bathroom, or when lying down. Hudaifah (may Allah be pleased with him) reported: Whenever the Messenger of Allah woke up, he would rub his teeth with miswak. 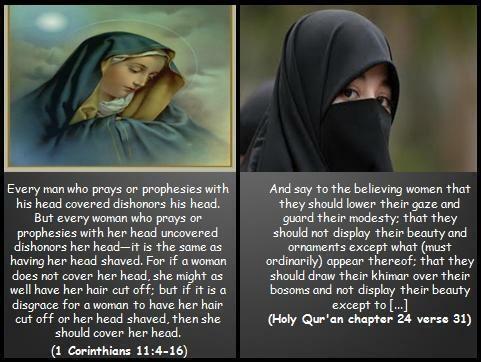 [Sahih Al-Bukhari and Muslim]. 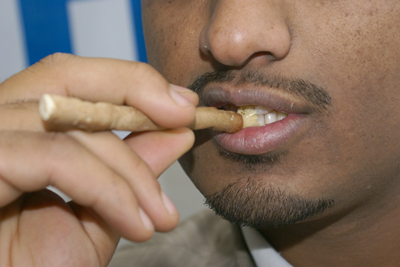 Islamic scholars suggest that when using miswak, a person should start on the right of the mouth, and use a side-to-side motion rather than up-and-down, as the latter may harm the gums. 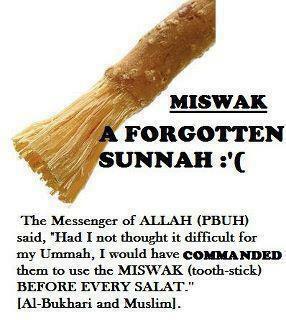 It is also said that a person should not use the miswak in front of others or in public, because this is impolite. It should be washed after use, to get rid of any dirt that may be on it. 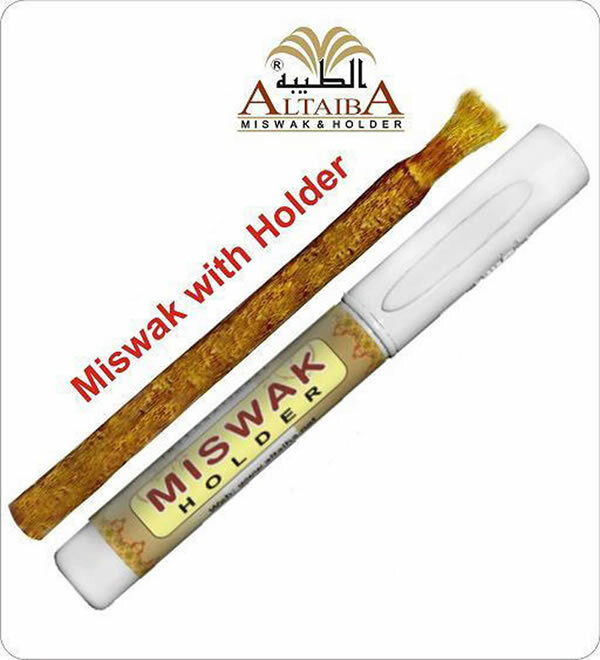 Hadhrat Aishah (may Allah be pleased with her) said: “The Prophet (pbuh) used to use miswak, then he would give it to me to wash it. 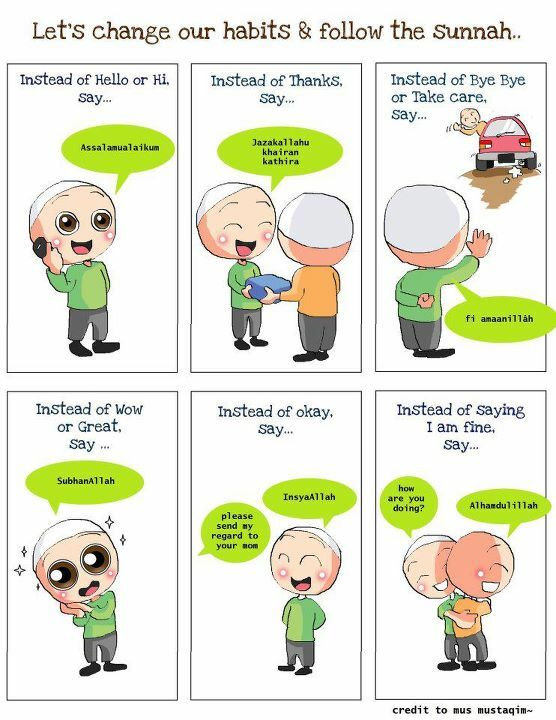 I would use it first, then wash it and give it back to him.” (Reported by Abu Dawood). 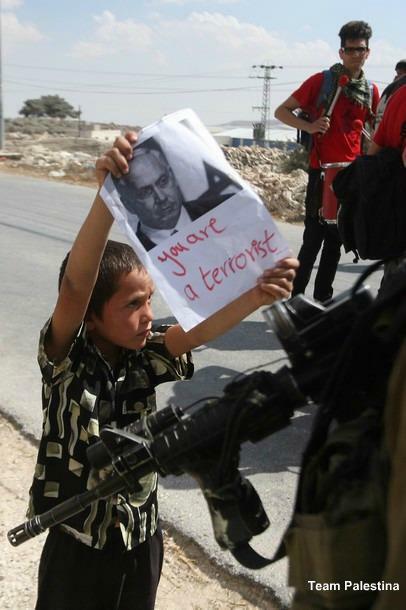 “Our Lord! Put not on us a burden greater than we have strength to bear. 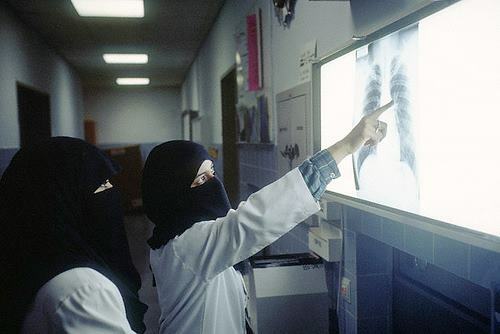 Aishah (May Allah be pleased with her) reported: When the Prophet (peace be upon him) visited any ailing member of his family, he would touch the sick person with his right hand and would supplicate: “Allahumma Rabban-nasi, adhhibil-ba’sa, washfi, Antash-Shafi, la shifa’a illa shifa’uka, shifaan la yughadiru saqaman [O Allah! the Rubb of mankind! …Remove this disease and cure (him or her)! 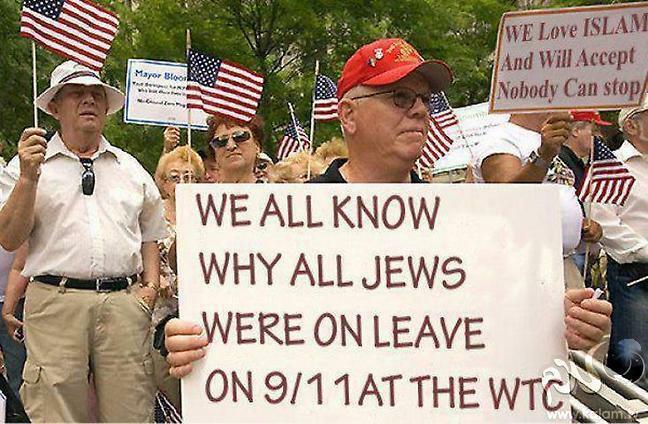 Wahb said. 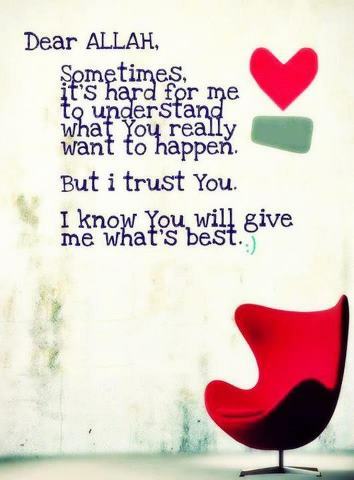 ((Read carefully)) “Everything has two ends and a middle. 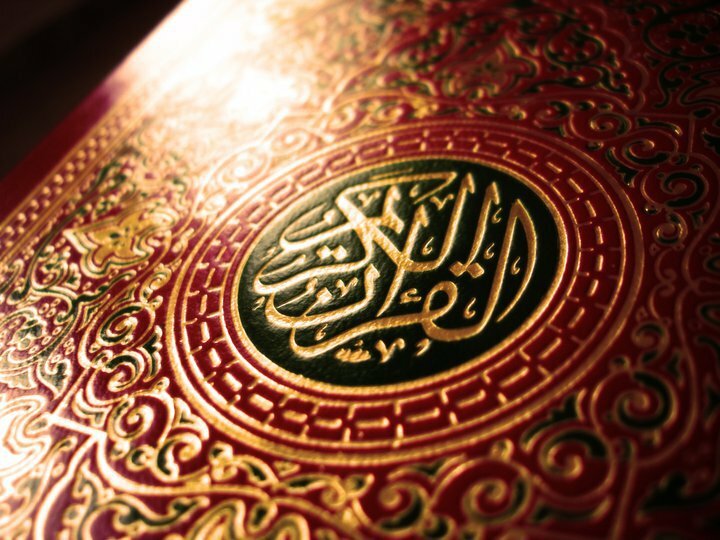 And the Messenger has said, “O my Lord, indeed my people have taken this Qur’an as [a thing] abandoned.” !! 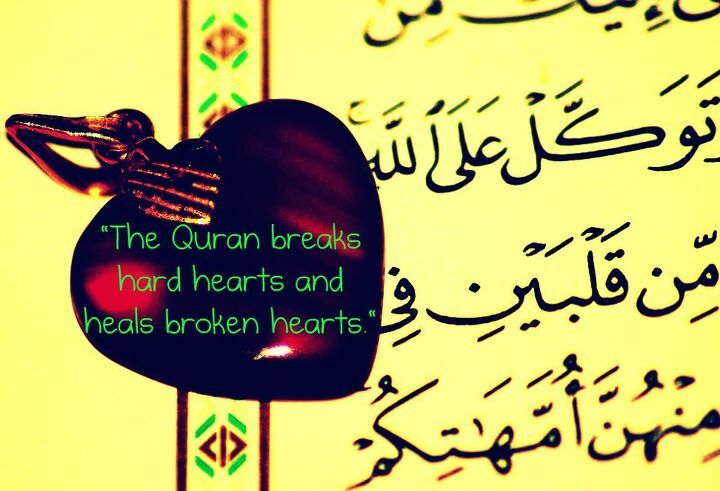 WHEN WAS THE LAST TIME YOU READ QURAN? 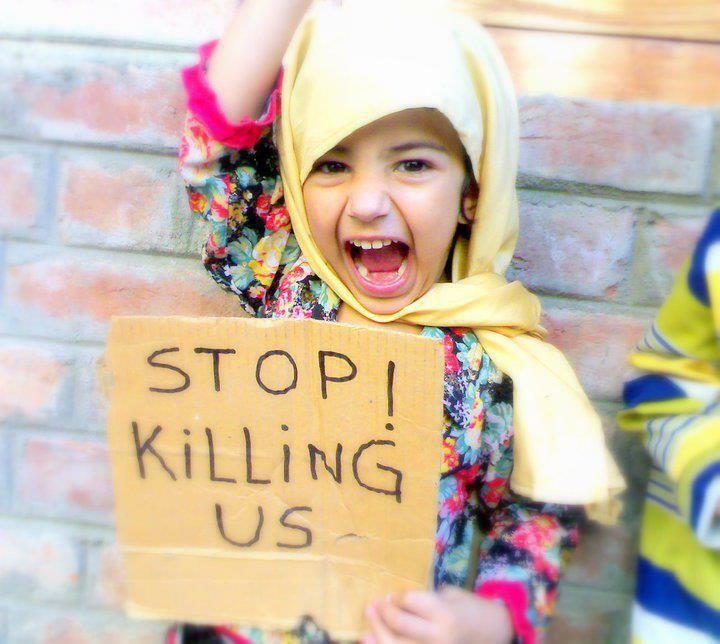 Are you OK with the prophet complaining you to ALLAH ??!! 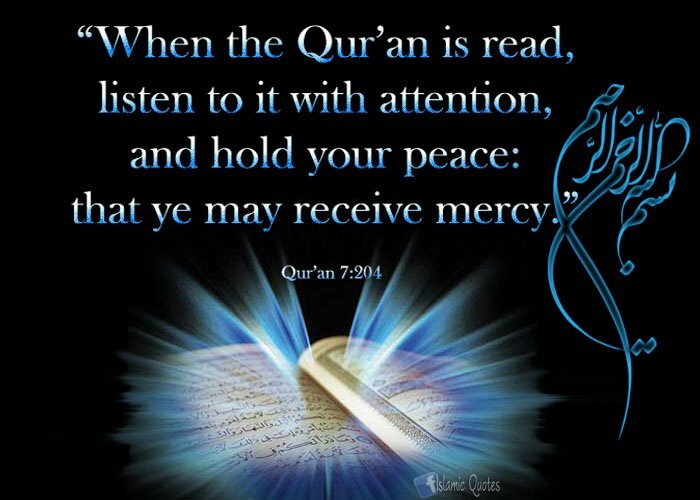 “And We have indeed made the Qur’an easy to understand and remember, then is there any that will remember (or receive admonition)? 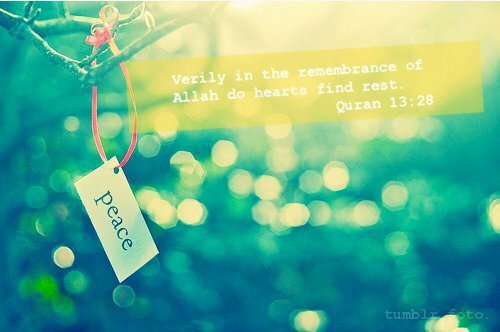 Verily in the Remembrance of Allah, Do heart find rest. 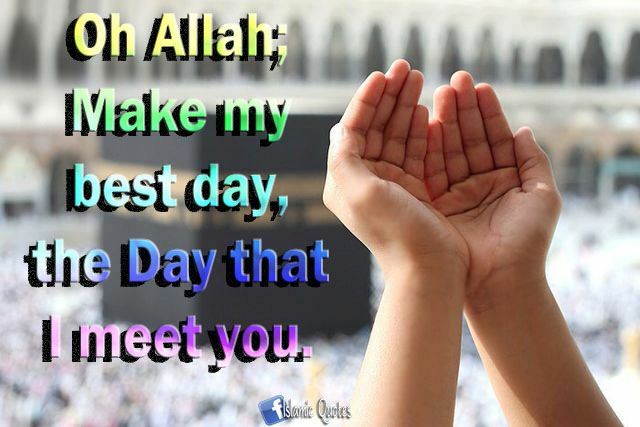 رَبَّنَا لَا تُزِغْ قُلُوبَنَا بَعْدَ إِذْ هَدَيْتَنَا وَهَبْ لَنَا مِن لَّدُنكَ رَحْمَةً ۚ إِنَّكَ أَنتَ الْوَهَّابُ.